This post to help you decide Do Kids Need Preschool is a sponsored post on behalf of KinderCare. As always, all opinions are my own. Do kids need preschool? 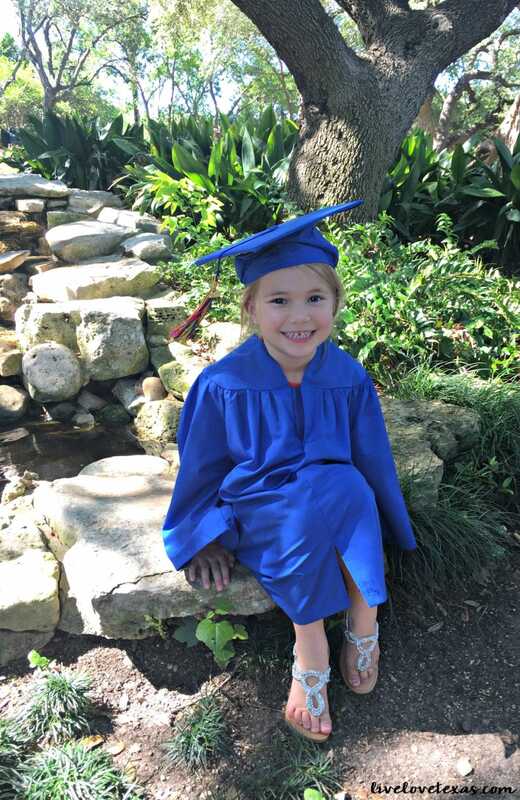 This mama thinks yes and her are three reasons kids need preschool to help them be more successful and with an easier transition to kindergarten! 1. Your child needs socialization. This is probably one of the top things parents think about when placing their child in preschool. They want to ensure that their child is able to interact with other kids their age and able to get along, play, and share. This aspect of preschool is especially important for kids that are only children and/or that are not socialized regularly outside of a preschool program such as with extended family (with kids), church, or sports/classes. Knowing how to socialize with other children helps social and emotional development. 2. Your child needs to know the expectations and structure of school. As parents we can sometimes waver in our expectations for our children. We want to be strong but sometimes we cave in because it’s easier, we’ve had a long day, or we just don’t want to have the same argument with a 4 year old yet again. 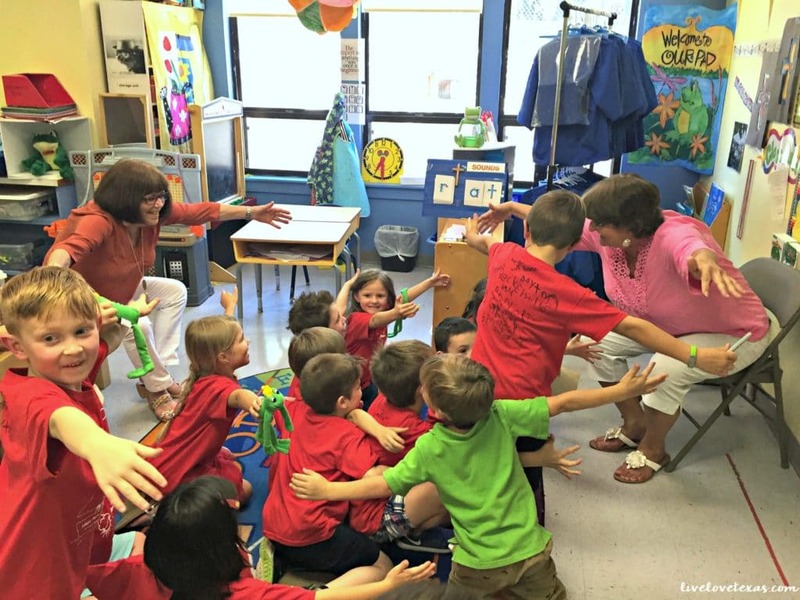 In preschool, the expectations are outlined from the start and kids begin to establish respect for their teachers and a knowledge of how a school schedule is structured. Kids learn standing in line, taking turns, raising hands, changing subjects or activities, assigned seating, the Pledge of Allegiance, and more! Preschool is the perfect opportunity to allow your child to develop a relationship with teachers that genuinely love your kids and where hugs are encouraged! 3. An early opportunity to learn only boosts your child’s chances for success in kindergarten. The things our generation learned in first grade are now taught in kindergarten. Being taught letters, number, gross/fine motor skills, and an appreciation of reading and the world around them are all things that are fostered in a preschool environment. Teacher encourage lots of exploration and questions about the world and make learning fun. You’ll never believe the things that kids are willing to try or learn when a teacher is offering the experience over the parent. 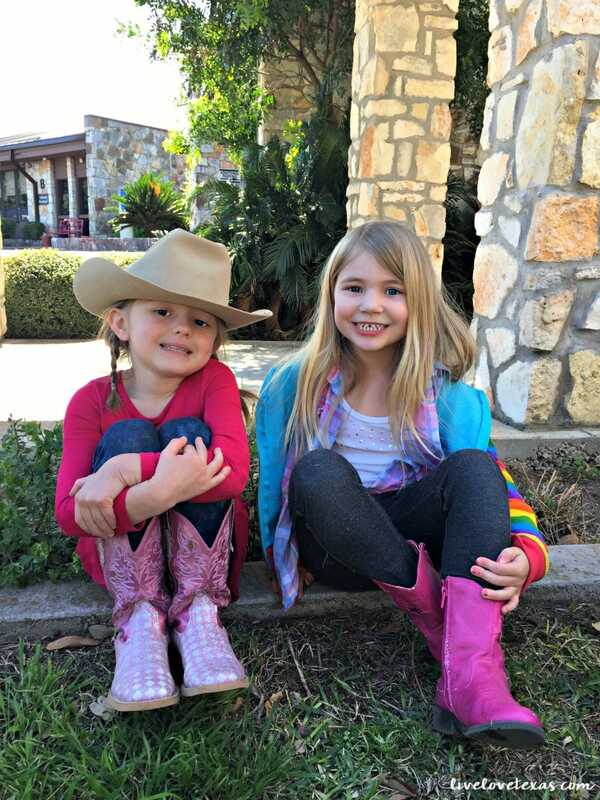 Brady learned some Spanish basics and Colby gained a love for American Sign Language in her last year at preschool that has only continued to grow over the summer and into kindergarten! Local friends: If you’re on the fence about if your kids need preschool or are ready to make the leap to touring facilities, come check out the Grand Opening celebration of the newest KinderCare in Round Rock, this Saturday, August 19, from 11a-1p (the facility will open on Monday, August 21st)! The Grand Opening celebration will be fun for the entire family and feature playground time, light bites and drinks, an opportunity to meet the teachers, and onsite calligrapher will be creating prints for your family to take home! It’s free to attend but registration is required, make sure to sign up through this Evite link today! 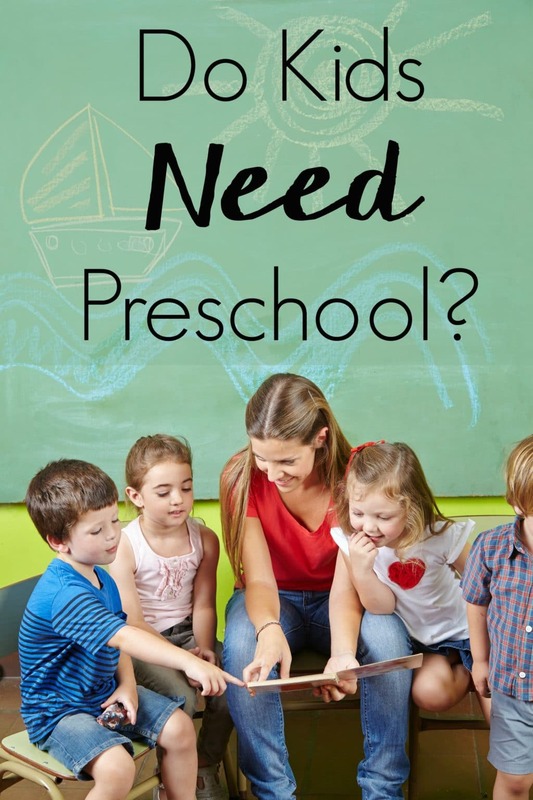 What are your thoughts…do kids need preschool? Let’s continue the conversation on Facebook here! Make sure to check back in the coming weeks where I’ll be sharing tips from my personal experience on how to choose a good preschool!